The man who runs the Aga Khan Trust for Culture in Geneva is in Toronto, preparing for the opening of the new Aga Khan Museum. Lighting technicians, carpenters, curators and cleaners bustle through the galleries, scrambling to get everything finished for a press preview Wednesday. The facility, which opens next week, is the first museum of Islamic art in North America. Mr. Monreal threads his way to a glass box inside which glows a gold disc the size of a tea saucer. The Aga Khan Foundation will be opening a new museum, cultural centre and prayer hall on Toronto's Wynford Drive next week. An astrolabe, he explains, is an astronomical tool, a medieval piece of high technology used for navigation. Not far away sprawls a mamluk, a traditional square fountain of mosaic marble in geometric patterns, made in the 15th century for a home in Cairo. Then there’s a 12th-century Afghan candlestick “for a very big candle.” Another case displays white ceramic pots with blue glaze. “These are produced in Syria in the 14th century,” said Mr. Monreal. In a grand hall, workers with a mobile crane have just hung a tapestry pierced in an intricate pattern with 1.2-million pins. The museum commissioned the piece from Aisha Khalid, an artist based in Lahore, Pakistan, who is here supervising the installation. Syria. Egypt. Afghanistan. Pakistan. These place-names drip with blood in 2014, conjuring images of unrest, protest, bombings and civil war. The Aga Khan Museum, which opens Sept. 18, offers a welcome antidote to these clichés through art that celebrates the rich cultural history of the Islamic world. The building’s architect, Fumihiko Maki of Japan, has used geometric patterns inspired by the great mosques of classical Islam, repeating them in the inlaid floor of the courtyard, etched glass, and wood screens in the auditorium. 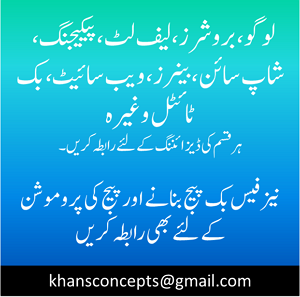 All this is an intellectual investment by the Swiss-based Aga Khan Development Network, a sprawling non-profit empire, employing 80,000 people in 30 countries, headed by one of the world’s lesser-known royals, Prince Karim Aga Khan, 77. Lesser-known but well-to-do, the 49th Aga Khan lives on an estate called Aiglemont, north of Paris, and owns hundreds of racehorses. He also has private investments; in 2010 Forbes magazine put his personal fortune at US$800-million. He is not a household name in Canada — yet. Claiming direct descent from the Prophet Muhammad, the Aga Khan is the spiritual leader of an estimated 15 million Ismaili Muslims, thousands of whom came to Canada to escape persecution in East Africa in the 1970s. Today about 100,000 of them call Canada home. Lately, the Aga Khan has spent time and money in this country. He addressed Parliament in February; recently the government of Canada gave his network $30-million and a 99-year lease on the former Canadian war museum in Ottawa to establish a Global Centre for Pluralism, a joint venture between the Aga Khan’s network and the government. In May, he spoke at the Every Woman Every Child conference in Toronto. About a decade ago, his network bought seven hectares of land north of downtown Toronto from the Bata family. It angered some when it knocked down the Bata Shoe headquarters, a John P. Parkin building that some compared to the Acropolis in Athens. Centre Toronto, designed by the Indian architect Charles Correa, which includes a jamatkhama, or Ismaili prayer hall. Between the two buildings spreads a park with five huge reflecting pools, above a parking garage for 600 cars. The investment in the site totals $300-million. 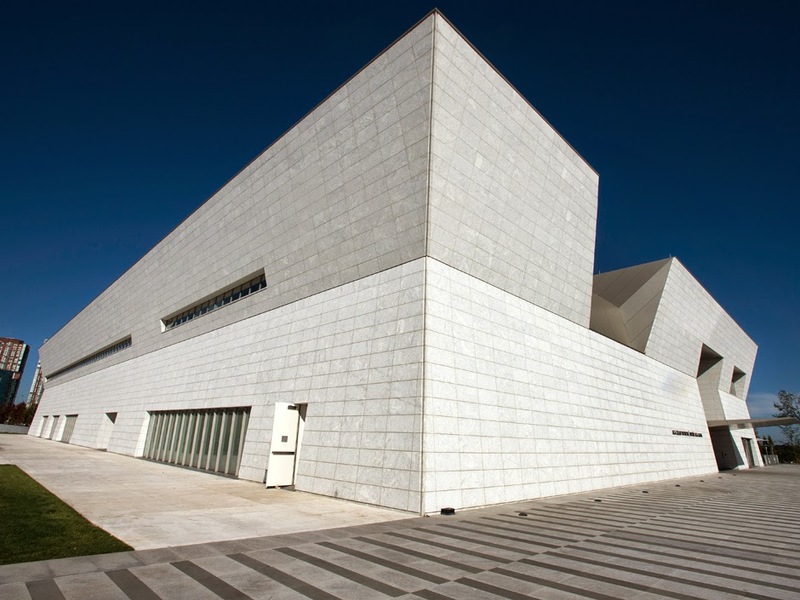 On Friday the Aga Khan visits Toronto to open the museum. It is a welcome addition to the cultural landscape.